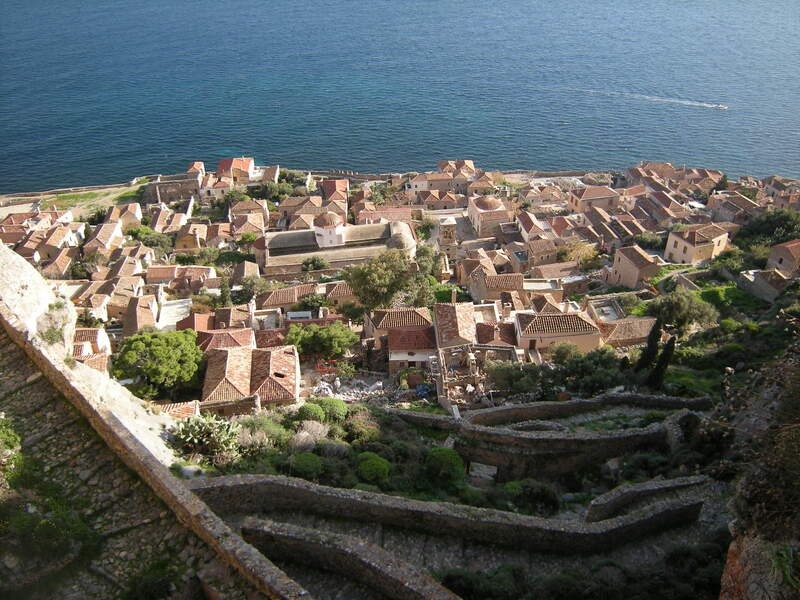 Undisturbed layers of history in the fortified town of Monemvasia. 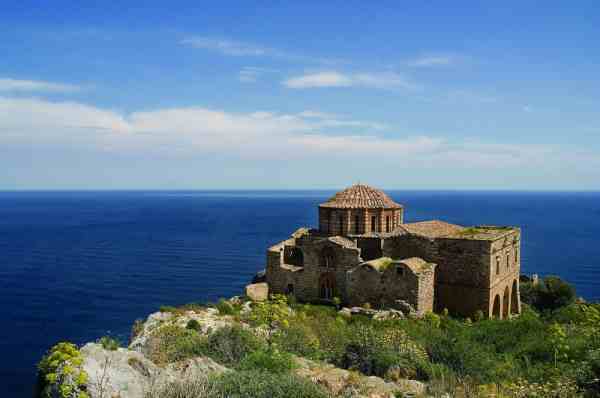 A rare opportunity for time-travel on the stubborn rock of Monemvasia. Rock. Nothing else. The wild fig tree and the ironstone. An armed sea.Yiannis Ritsos, Monovasia 1974. You enter the imposing fortress-like town from the bridge, one step more and you are in the past. Following the narrow, cobblestoned walkways inside the fortified town of Monemvasia, 100 metres above sea level, you have now boarded for time travel. The small peninsula of Monemvasia, above the Mirtoon Sea, divulges its history starting from the Byzantine era and on, when it was the heart of mercantile shipping. It was impenetrable and remained so, as its invaders changed from the Byzantines, Venetians to Ottomans. 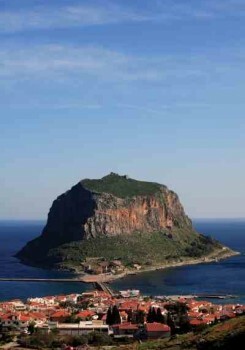 Monemvasia stands solid and rocky, wild and silent. Resilient over the centuries, the city fortress is still vibrant today and it has been restored with care. 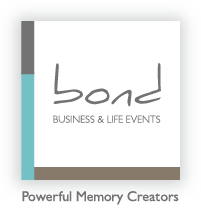 Inhabited and hospitable, still walled keeping moments of history and everyday life intact in order to recount the stories of the past. 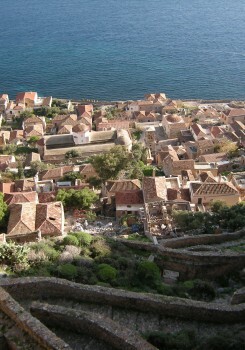 Monemvasia is unique and offers the visitor the rare and exceptional experience of many centuries past. Honey-coloured stone, terracotta roofs, stone walls, tiny stone squares, Byzantine churches, cisterns, all follow you as you climb the stubborn rock upstone stairs to a ruined Citadel, to the medieval castle – a magnificent view to the sea – sweet retribution for the climb up. Today Monemvasia is untamed, yet it reaches out to the visitor who wants to flow into the past, revel in the architecture of restored stone structures, to focus on the monuments of its cultural heritage, and enjoy the famous Malvasia wine in the quiet seclusion of the medieval castle. The indigenous Malvasia grape dates back to 12th century Greece. There is so much history from the 13th century church of Aghia Sophia, an architectural jewel at the top of a rocky hill. In the lower town, the striking medieval church of Elkomenos Christos, near the Main Square, to an archaeological collection exhibited in a former mosque, nearby. 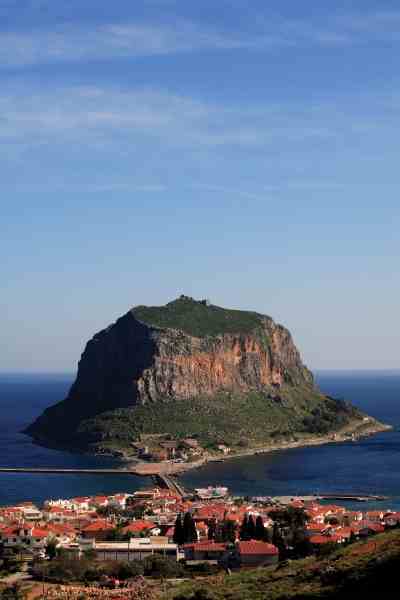 Historians called Monemvasia “the Gibraltar of the East”, while Yannis Ritsos, one of Greece’s most respected poets, used the locals’ name Monovasia. He preferred it because it was derived from mone emvasia, which means single entrance. The fortress city of Monemvasia is compelling, and is truly the single entrance to undisturbed history and inspiring silence.